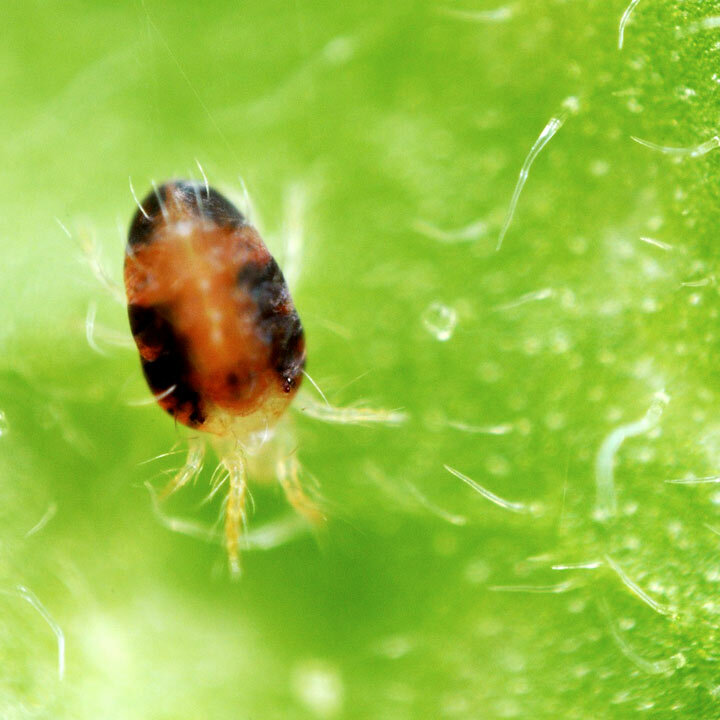 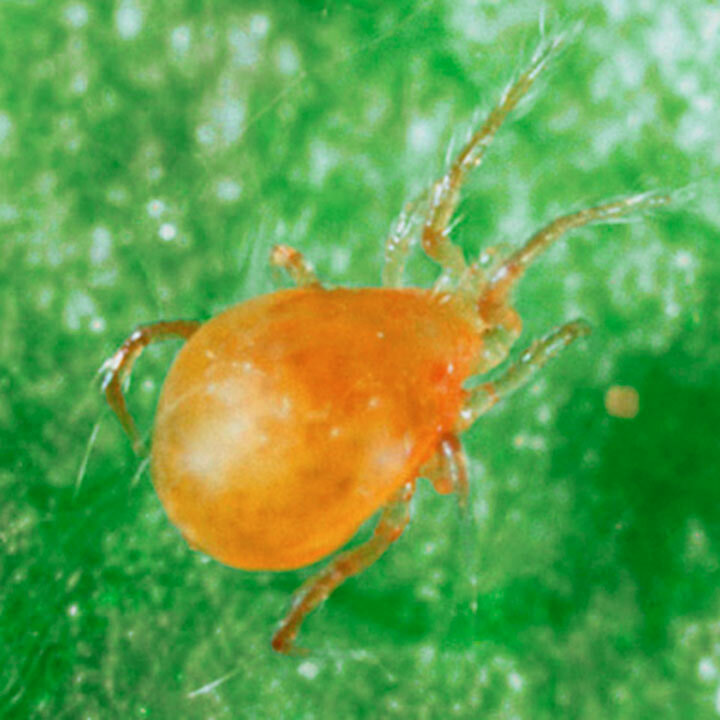 Spider Mite Killer Sachets - Amblyseius andersoni predators are excellent when used as a preventative or long-term control method for spider mites. 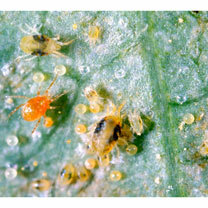 Utilising the ability to feed on pollen even when prey is sparse these predators can survive for longer allowing introduction before infestations can build up. These predators feed on eggs, young and adult spider mites making them ideal to break pest life cycles long term.